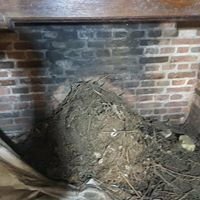 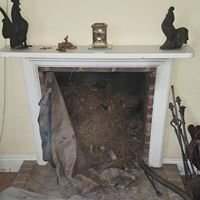 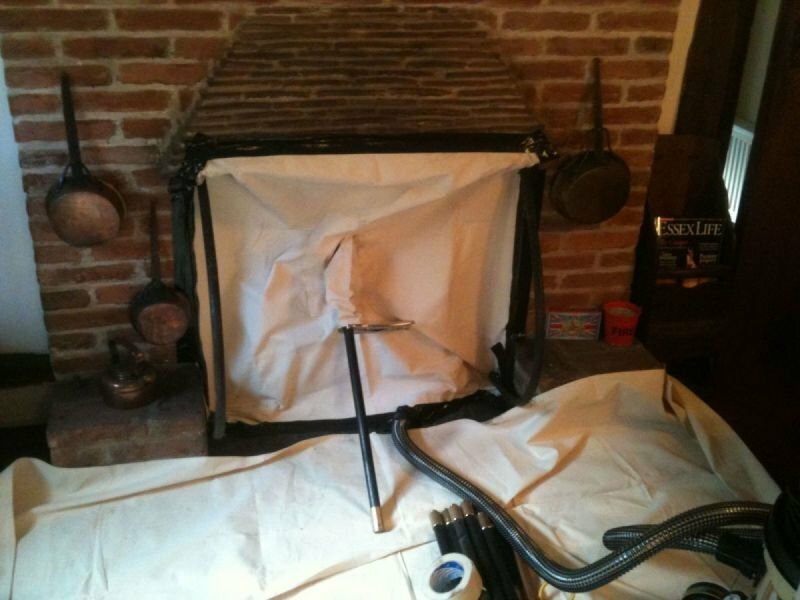 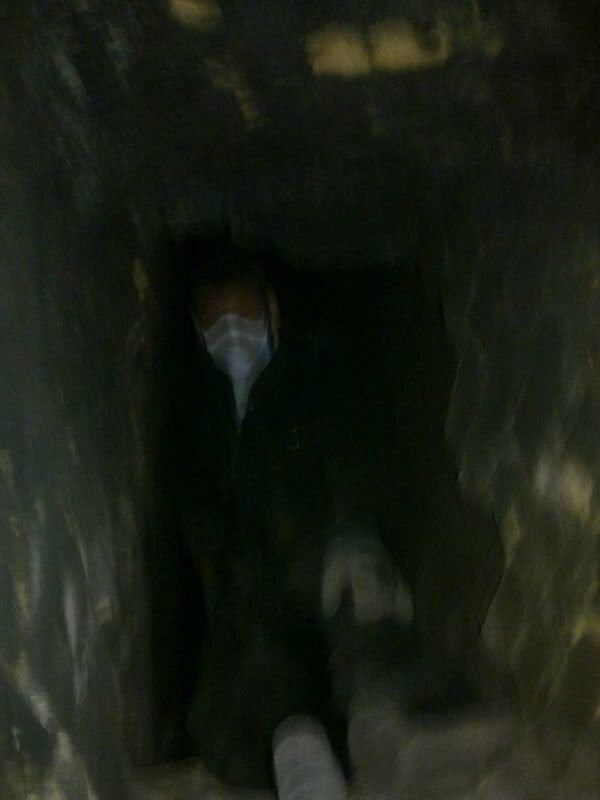 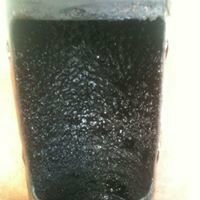 Stewart Reed Chimney Sweeping is a second generation chimney sweeping company. 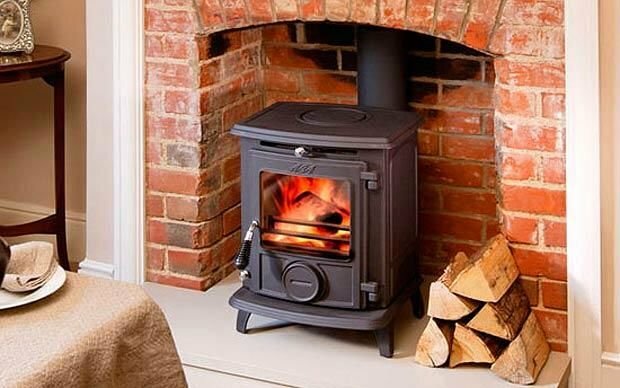 We take great pride in our work and guarantee that our service is reliable and clean with competitive pricing. 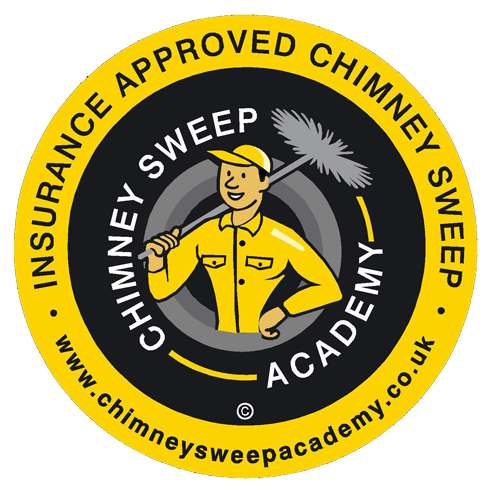 All chimneys must be swept once a year to prevent a chimney fire, once swept you will be given a certificate. 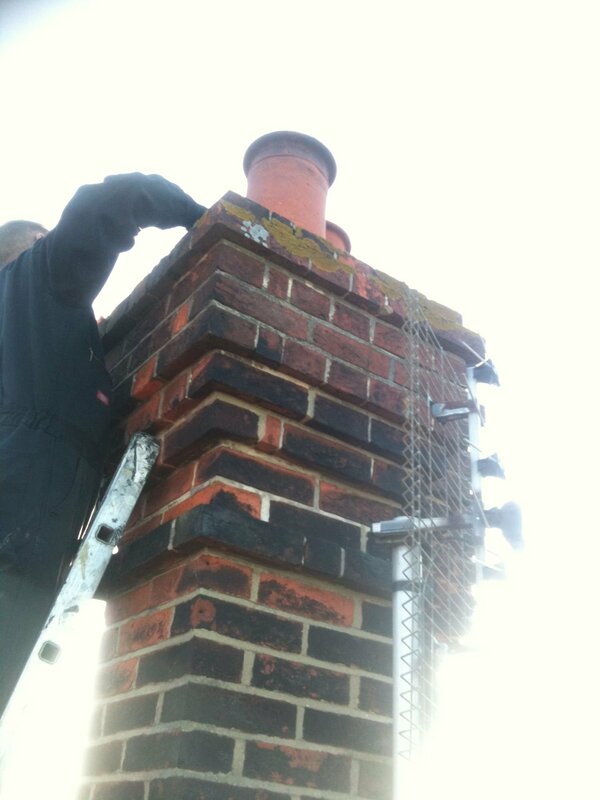 All chimneys are swept using power sweeping equipment and vacuums to ensure the job is fast, effective and clean. 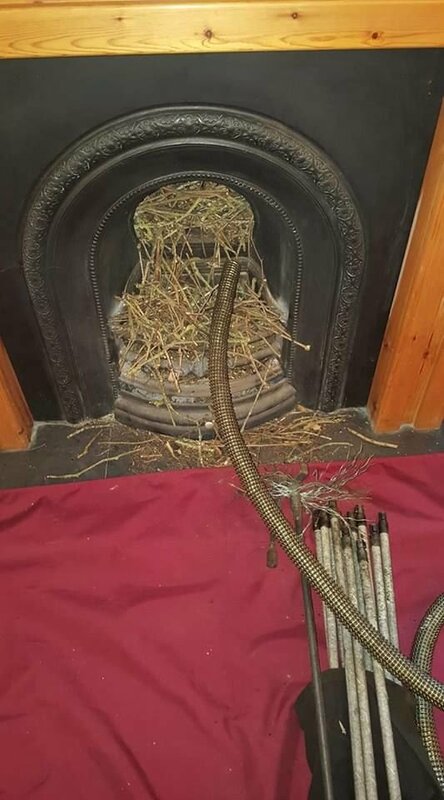 If your chimney has no bird protection in place in place, it is possible that birds will try to nest in your chimney, especially during the spring and summer months. 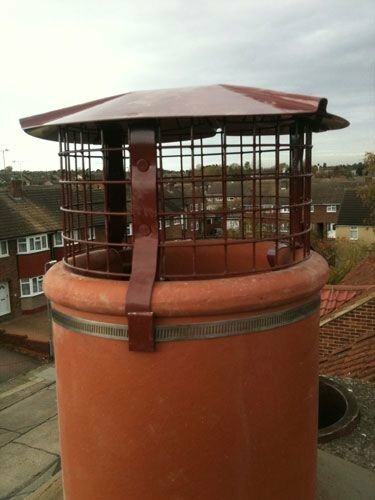 All bird guards are supplied and fitted. 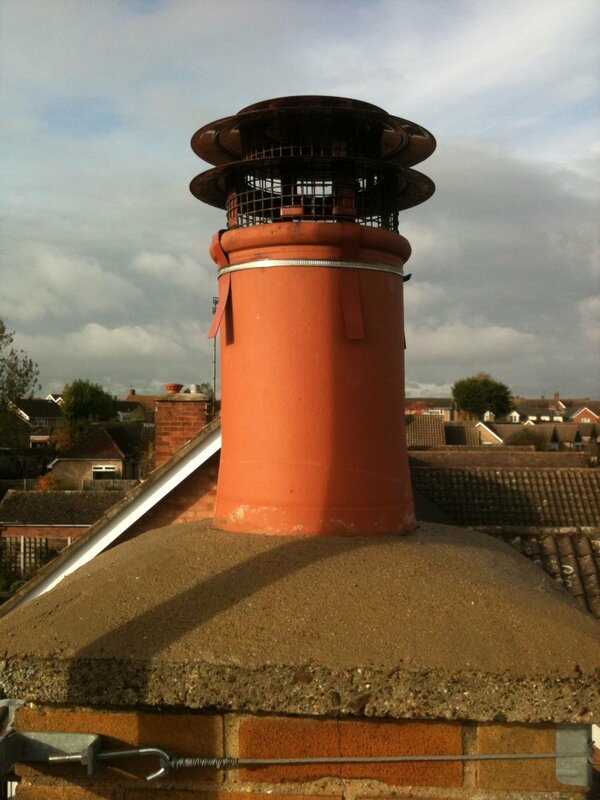 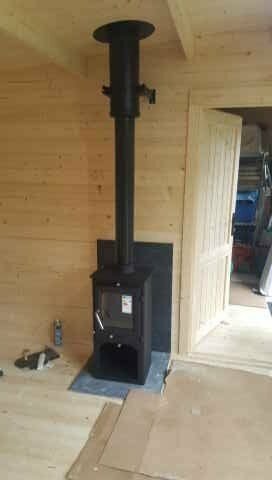 All chimney pots are supplied and fitted. 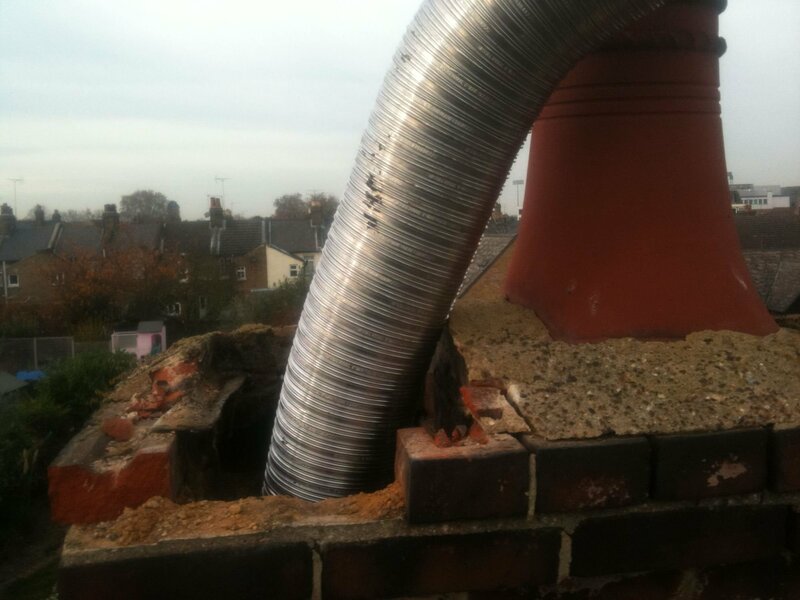 When sweeping chimneys we use top of the range rotary power sweeping equipment.